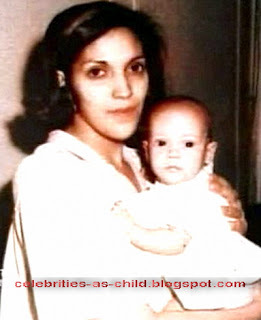 jennufer lopez was born in 24 july 1969 in new york USA. 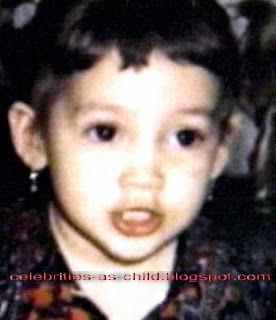 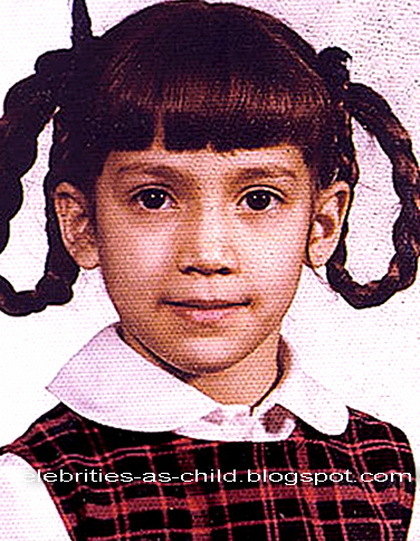 her birthday name is jennifer lynn lopez. jannifer nick names are Jenni, J Lo, Lola, La lopez and her height is 5 feet and 5 inch. 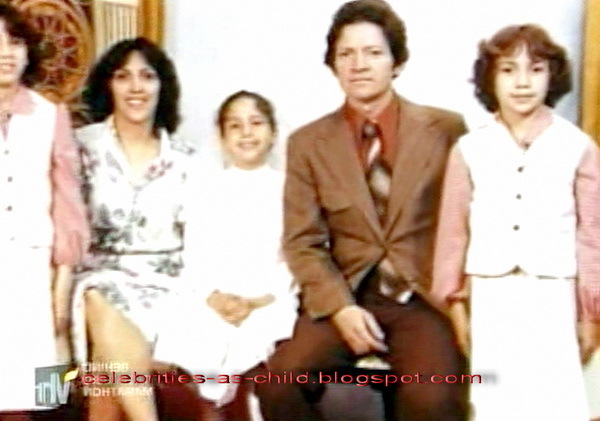 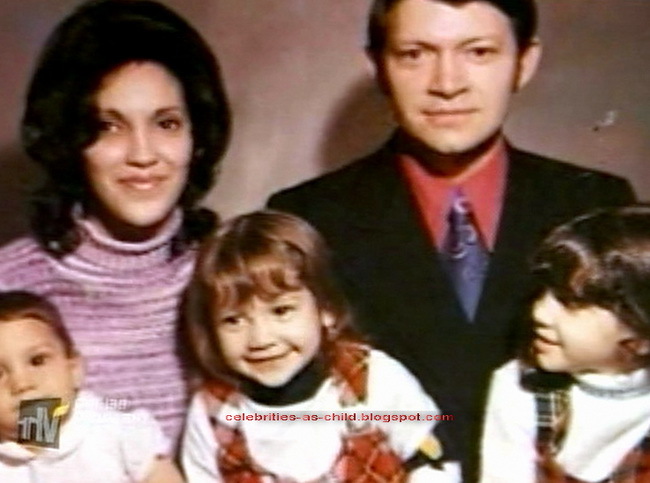 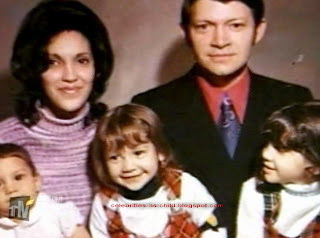 jennifer lopez father name is David who was a computer technician in private company, Jennifer' mother name Guadalupe, taught Kindergarten. 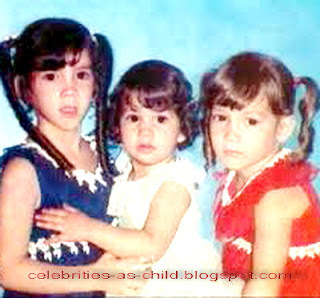 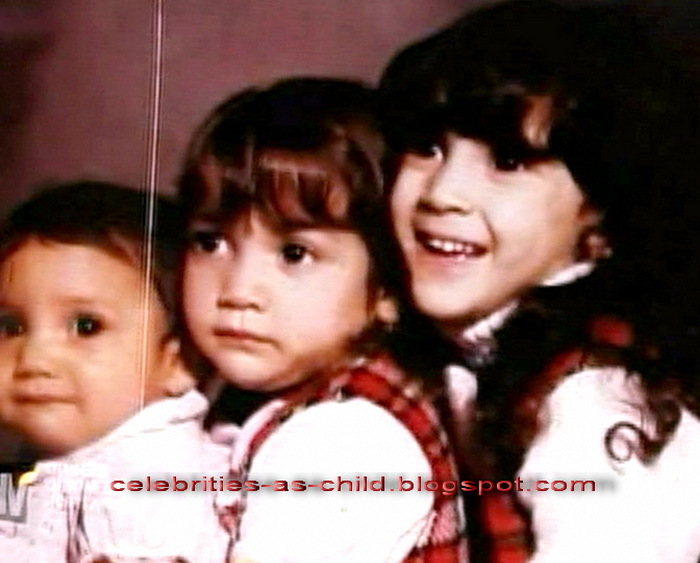 jennifer lopez have 2 more sisters, jennifer lopez is the middle of three sisters. 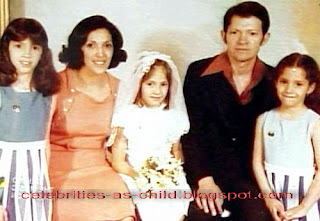 the elder sister who is a housewife and also sings opera and the younger sister is a DJ of new york's WKTU.Jennifer lopez took the classes of singing and dancing when she was only 5 years old. 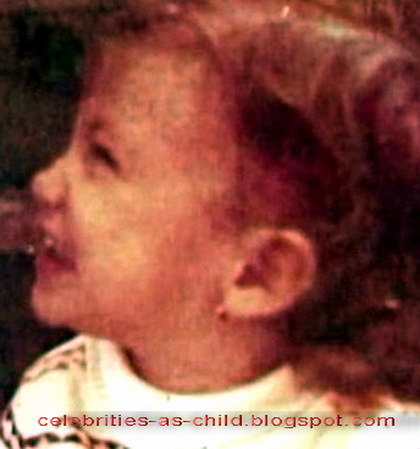 jennifer lopez is a great singer of USA.